For many in the Quincy area, the holiday season is a time for celebration. Maintaining healthy eating habits often fall to the wayside during November and December. Now that it’s the start of a new year, it’s time to reassess the state of one’s eating habits at work and at home. 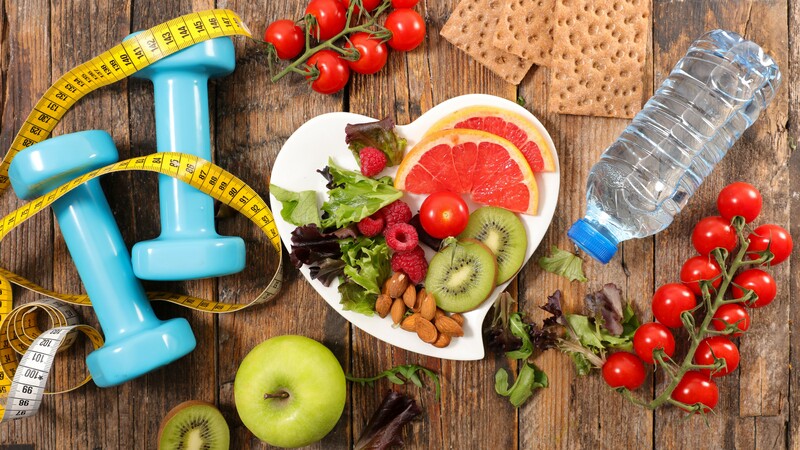 The Right Choice for a Healthier You™, a workplace nutrition education program that focuses on helping employees make healthy choices, can help. 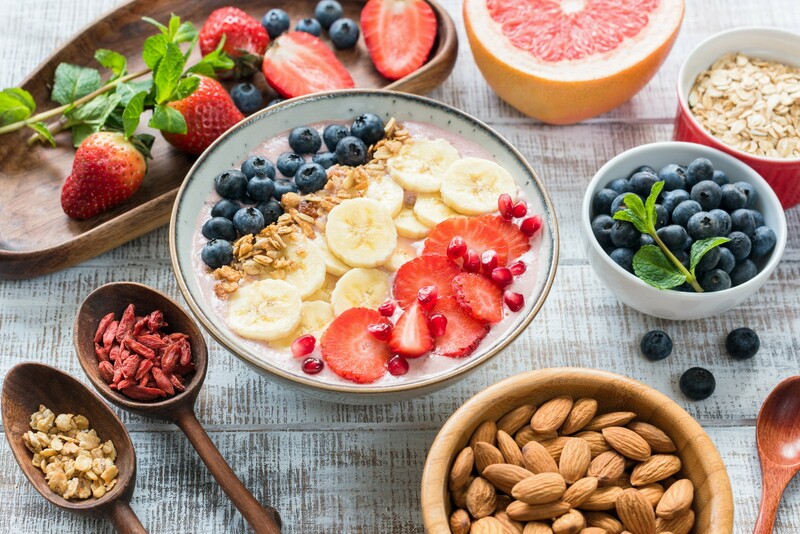 The Right Choice for a Healthier You™ program is sponsored by USConnect®, a nationwide food service network with providers in the Quincy area. USConnect®’s network consists of the leading independent food service companies in the United States. The Right Choice for a Healthier You™ has an extensive website focused on making healthy choices. Visitors to the website can learn more about nutrition, healthy food options and exercise. The website is loaded with healthy recipes that are delicious and easy to prepare. Additional resources link visitors to websites that provide fitness tracking, nutrition calculators, ways to sleep better and tips for reducing stress. Foley FoodService is an independent vending service provider in the greater Quincy area. It is part of the USConnect network and offers The Right Choice for a Healthier You™ program to its clients. The company provides an extensive variety of healthy food and beverage vending options to their customers. Snacks, beverages and foods that meet The Right Choice for a Healthier You™ dietary guidelines are marked with the program’s heart logo so they stand out as healthy choices. This makes it easier for employees to make healthy selections when they visit the break room. Foley FoodService provides premium vending, office coffee and water filtration services to its customers. Contact us at 781.551.0711 to improve the healthfulness of your workplace in the New Year.